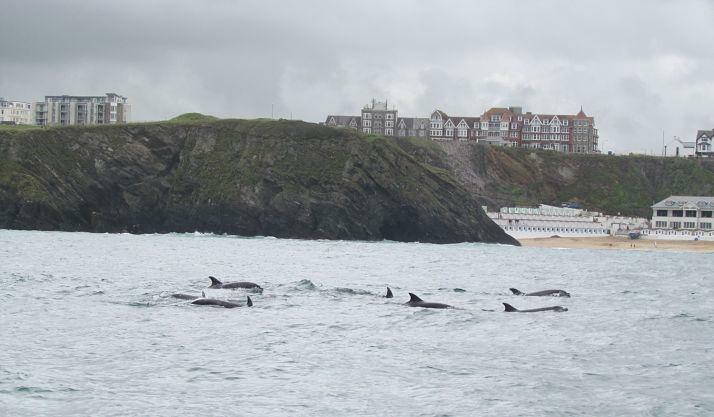 "At least 12 species of whales, dolphins and harbour porpoise are likely to be around the coast at this time of year, and we hope that with the help of observers and members of the public, we may even have sightings of some rare visitors. In past NWDW events, we’ve even had beluga whales spotted and filmed! 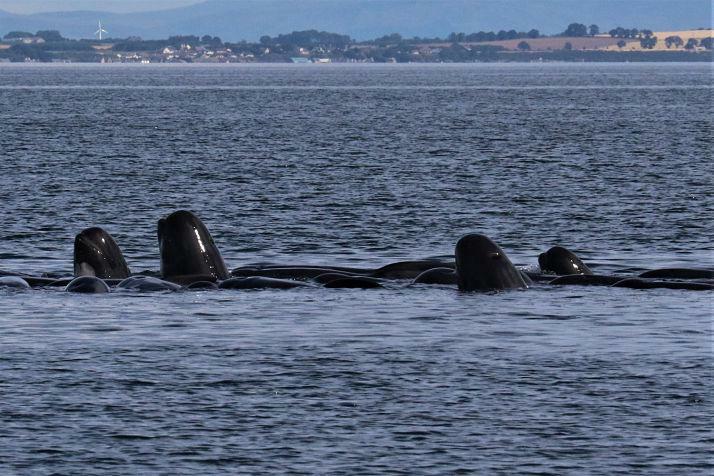 The NWDW watches can really help us to improve our knowledge of numbers and conservation status of each species and contribute to understanding trends and population health" said Dr Chiara G. Bertulli, Sightings Officer at Sea Watch. All you need to bring with you is patience, a lot of enthusiasm, binoculars, and sightings forms and a cetacean identification guide (downloadable from the Sea Watch website). We are suggesting for people to conduct their land watches for a minimum of one hour and to work in groups to take turns during data collection. If you are an experienced watcher, you can easily identify species and fill in our website forms. If it is the first time for you, there are manned sites around the country where experienced watchers will be available to assist first timers. Accredited wildlife tour operators and other recommended dolphin watching companies around the country are also taking part in the weekend (details can be found here). Please note that spaces on most boat trips need to be reserved first. Prices vary for these trips and you should contact the relevant operator directly. All marine wildlife operators abide by a voluntary code of conduct. Please get in touch to find out more and to take part!